SEOUL (March 17): Oil prices edged up on Friday as a drawdown in U.S. crude inventory eased concerns about a global supply glut. Brent crude was up 7 cents, or 0.14 percent, at $51.81 per barrel at 0021 GMT, after closing the previous session down 7 cents at $51.74. 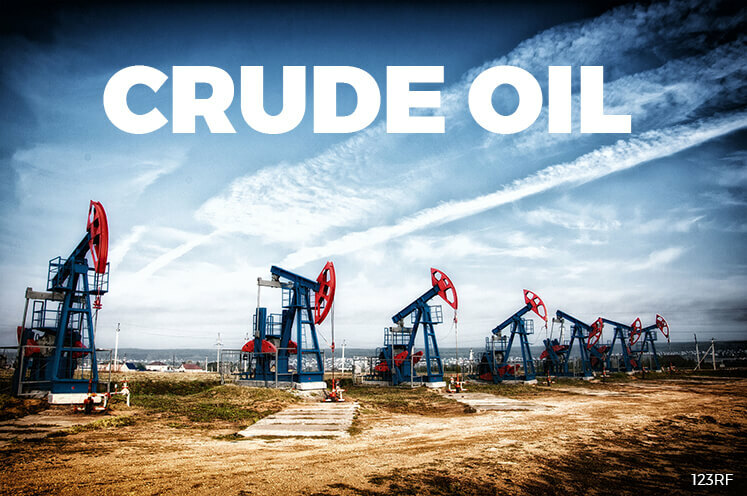 U.S. West Texas Intermediate crude (WTI) was up 11 cents, or 0.23 percent, at $48.86 a barrel.